Two Wood House 3+3: Wooden house can accommodate 3 people in each house and for extra person a bed will be provided.Three Regular Rooms 3+3+4: Two rooms can accommodate 3 people and the third room can accommodate 4 people. 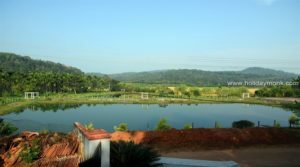 A vacation on this eco-property, amidst 500 acres of the best (awarded) coffees, green, many lakes and a gurgling stream at Estate feel quite as enchanting, and the perfect place for a totally relaxed getaway. All the rooms in are equipped with modern conveniences to make you feel relaxed and include private living and sit-out areas. Veg and Non-veg are selective for the customers. 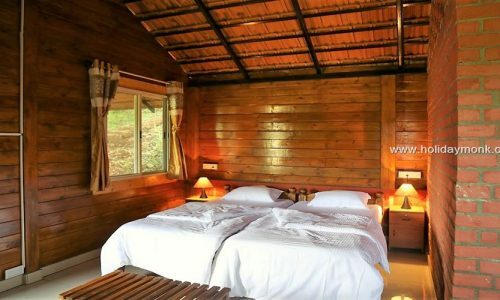 Stay in the river side Wood Cottages, Guest House and Tents next to Hemavathi river and indulge in the water games and rope activities. A nice interactive family to take care of the guests. 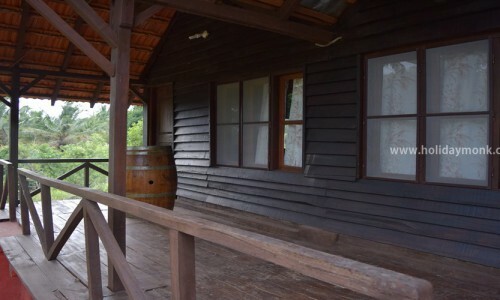 A guest house with three bedrooms with attached bathrooms having independent common sit out. 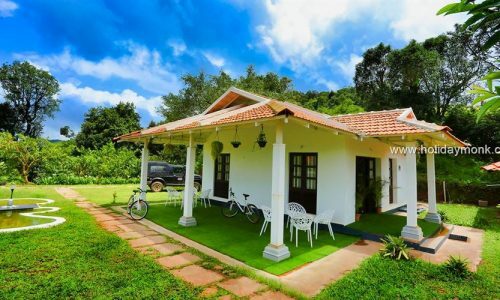 This homestay is within western ghats region and is located in the border between Sakleshpur and Mudigere. 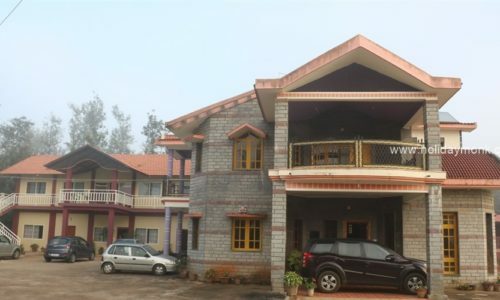 Bisle Forest homestay is a place blessed by mother nature with lush green mountains and rich flora and fauna. Experiencing the beauty of Hongadahalla village and its surrounding places of interest in monsoon, winter and spring is a great gift to the eyes of individuals. 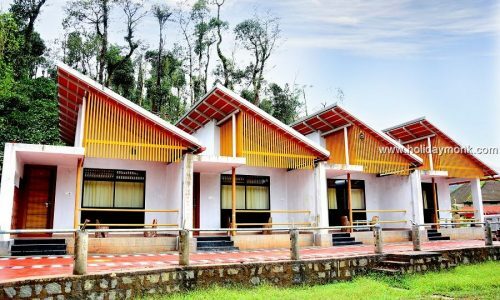 Experience the best off Sakleshpur region through evergreen untouched nature and wildlife. Allow the enchantment of watching river Hemavati flow by the striking hills of the Western Ghats. To speak of the backdrop, historians believe that the region had come under the rule of Chalukyas, Hoysalas and the Wadeyar Kings. 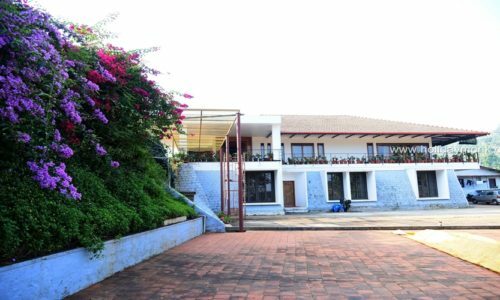 The homestay or resorts in this beautiful location offers an exhaustive and professional service for your luxury in Sakleshpur. Notice the exquisite outdoor but to dine amidst the lush herbage around. 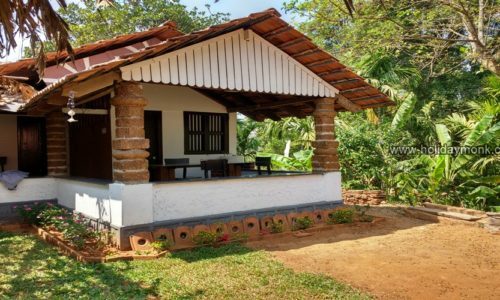 The repast is authentic Malnad cuisine, while non-veg is provided in the gazebo. Slide the camera out, capture unsuspecting petite avian life, sauntering deer, peacocks and other exotic birds along your stroll through the plantations while the field officers discourse on the journey of coffee and other spices from the field to the tables. For the lover of quietude, they render yoga and meditation sessions. 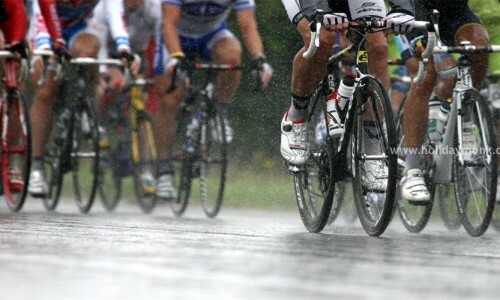 Would you rather get the adrenaline pumped? Have a trek to the hilltop granting a spectacular view of Sakleshpur town. 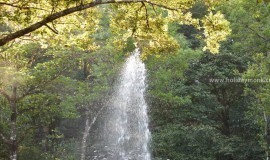 Else, take a jeep ride up or pool your trip to stunning nearby locations viz. 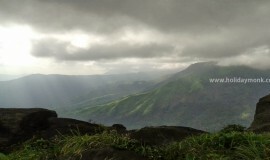 Manzarabad Fort, Jenkal Betta, Pandavar Gudda, Bisle Reserve Forest, Belur, Halebedu, Dharmasthala, Kukke Subramanya etc. Plod back for a toasty campfire and barbecue before slipping into a facile slumber for the night. Sakleshpur is a hill station town in the Indian state of Karnataka. 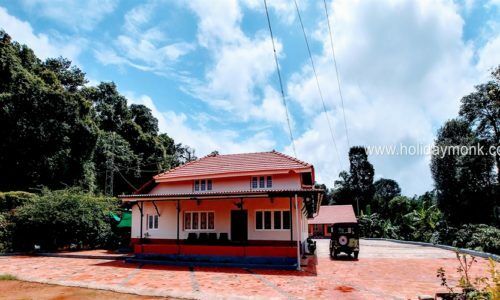 It is referred to as ‘poor man’s Ooty The town lies in the Malnad region on the magnificent hills of the biodiversity hotspot, the Western Ghats. 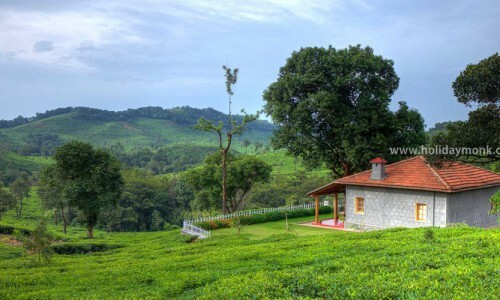 It has a temperate climate surrounded with lofty green hills full of coffee, cardamom, pepper and areca plantations. These crops which contribute mainly to the economy of the Taluk are grown in the surrounding villages and entire taluk are brought to Sakleshpur city for sale. The town lies on National Highway 48 (NH-48) which connects port city of Mangalore with capital city Bengaluru of Karnataka state. The nearest airport is Mangalore International Airport. 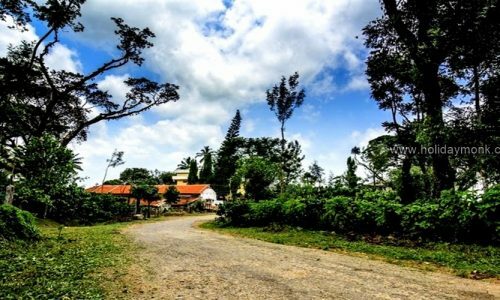 Sakleshpur is a scenic location in Karnataka sandwiched between Coorg district to south and Chikmagalur district to North, Dakshina Kananda district to west and Hassan district to east. Sakleshpur is small town on Bangalore Mangalore road. Known for cardamom and spices trade. 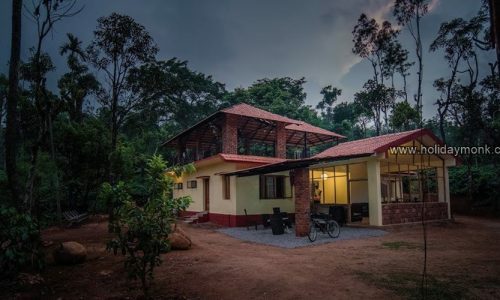 Sakleshpur off late has become one of the weekend getaways from Bangalore, weekend getaways from Mysore, weekend getaways from Mangalore, Weekend getaways from Manipal. Sakleshpur is near to world famous Belur and Halebidu. It is enroute to Dharmasthala and Kukke Subramanya and Udupi Krishna temple. Bisle viewpoint, Manjarabad fort are other places of interest. Also do not miss Sakleshpur to Subramanya train. Sakleshpur is off late on Karnataka tourism radar. Indian tourist places is incomplete without Sakleshpur on the map. 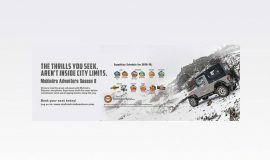 Bangalore to goa road trip is good fun via Sakleshpur. 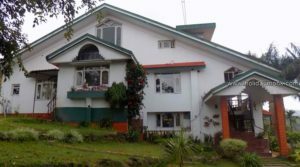 There are a few resorts in Sakleshpur also there are lot of homestays in Sakleshpur. 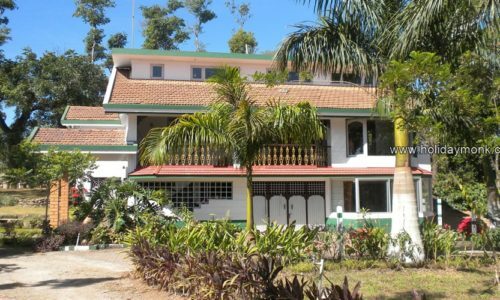 The ancestral coffee plantation homestays offers a glimpse into the planters life. Sakleshpur is the perfect place to unwind and take in all that nature has to offer. 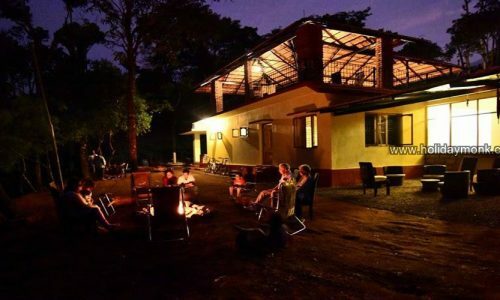 Stay in authentic heritage homestays to rich royal homestsys in the wild nature. Check a wide range of attractions ranging from hill stations to hoysala temples. Read a handful of guest written travel blogs and share your thoughts. Exploring Sakleshpur’s walking and hiking trails is one of the most rewarding ways of seeing the country’s outstanding natural beauty. Sakleshpur or Sakleshpur is a hill station town in Hassan District of the South Indian state of Karnataka. 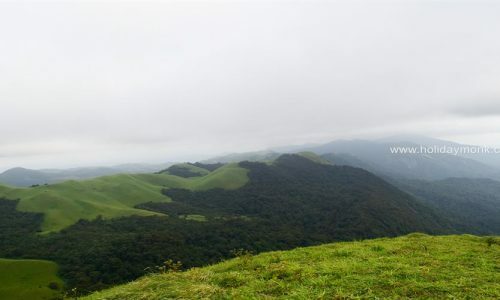 It is a beautiful town located in Western Ghats on Bangalore-Mangalore Highway. 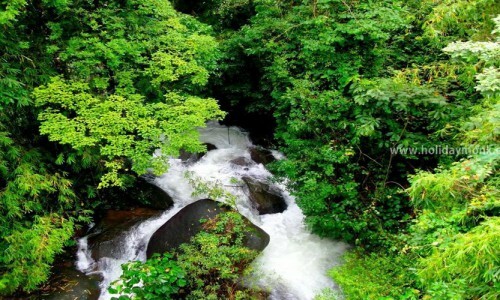 Sakleshpur is located on the border of Malnad and Bayaluseemae in Hassan district. 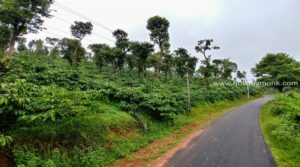 It receives heavy rainfall from the southwest monsoon and because of the temperate climate; this place is blessed with huge amount of coffee, tea, cardamom, and pepper plantations. In fact, Sakleshpur Taluk reports for around one-third of cardamom production in India. 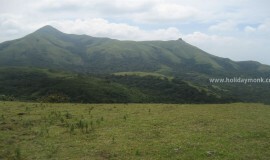 Sakleshpur is located in the Western Ghats, a mountain range that stretches from Kerala to Gujarat. The southern range, which includes Bisle reserve forest and the region around Sakleshpur is listed as one of the 18 most diverse spots in the world in terms of flora and fauna. 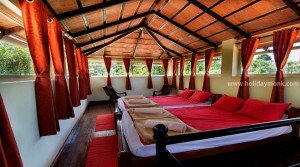 Homestays in Sakleshpur is Great way of relaxing by leaning back to nature. It is consider to be weekend destination for lot of Bangaloreans. Easy to access as it is on National Highway 47 well connect with toll roads. Malnad Food You Shouldn’t Miss!